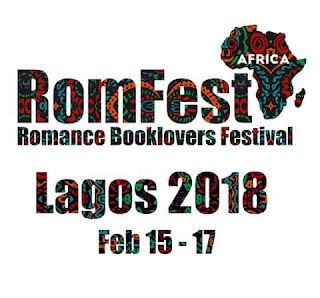 RomFest Africa 2018 is the first Romance genre fiction event in West Africa for 2 full days of learning, networking and having fun. Learn how to improve their craft as well as marketing their books to the right audience. Participate in a book reading and book signing. Sell books to readers and book lovers at the book fair. Attend the inaugural Ufere Awards dinner. Places are limited and will be allocated at first come, first serve. Early-bird author registration ends September 10. 2017. After that date, prices go up.